I need to make a simple banner in the sizes mentioned below. I have link to the template I will use. 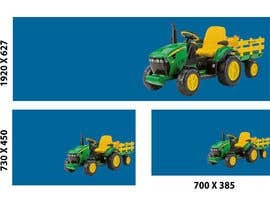 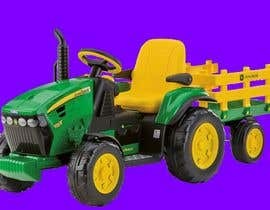 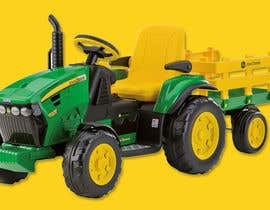 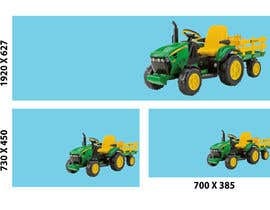 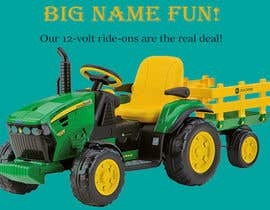 I would like the banner have the Tractor in the [login to view URL] on a color background. I like the color in the two toypromo files, or you can try other colour. 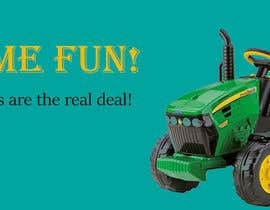 I Will be happy to check and feedback in it. 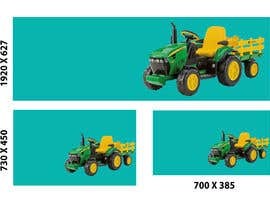 Sir, if you want any change in design, please do massage. Hello Sir, please check my design #27 .
what do you want !!! where is the content you will put in the banner ?